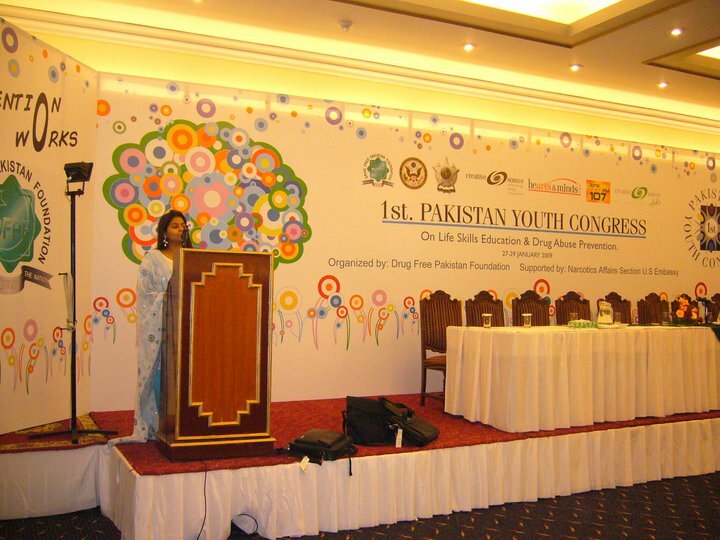 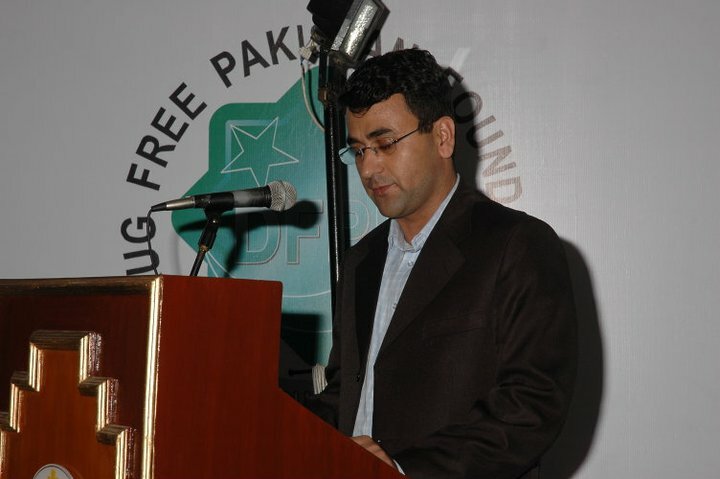 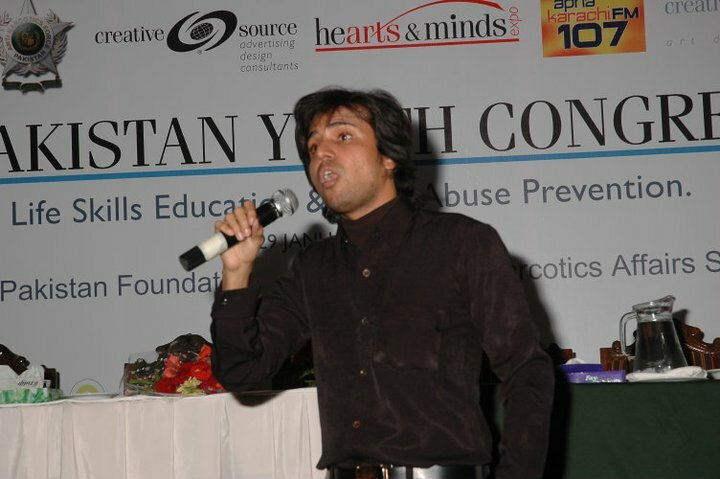 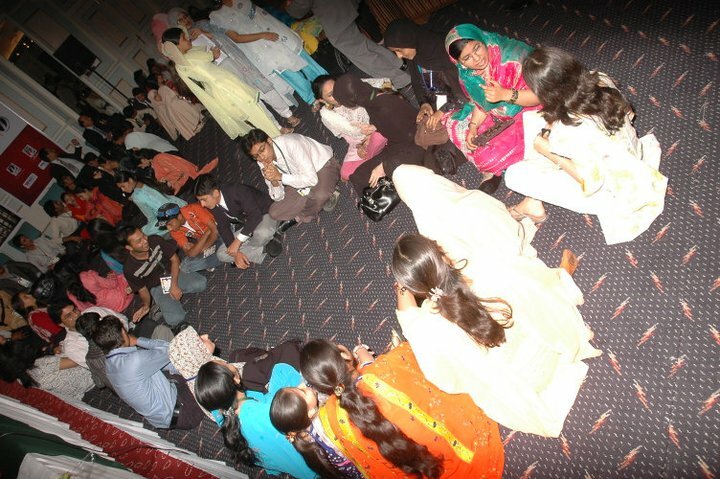 1st PYC | Drug Free Pakistan. 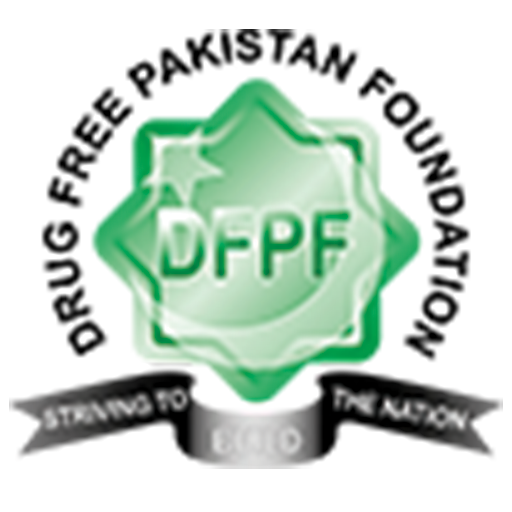 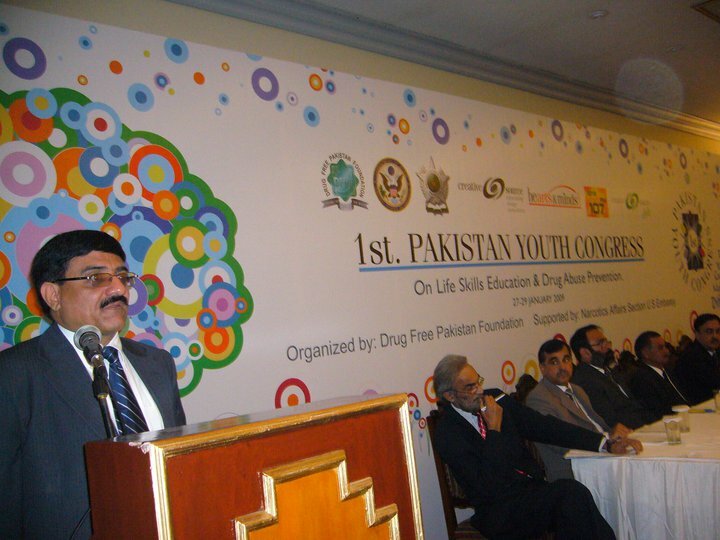 Drug Free Pakistan Foundation (DFPF) organized the initiative of Pakistan Youth Congress (PYC) in collaboration with the Anti-Narcotics Force Pakistan. 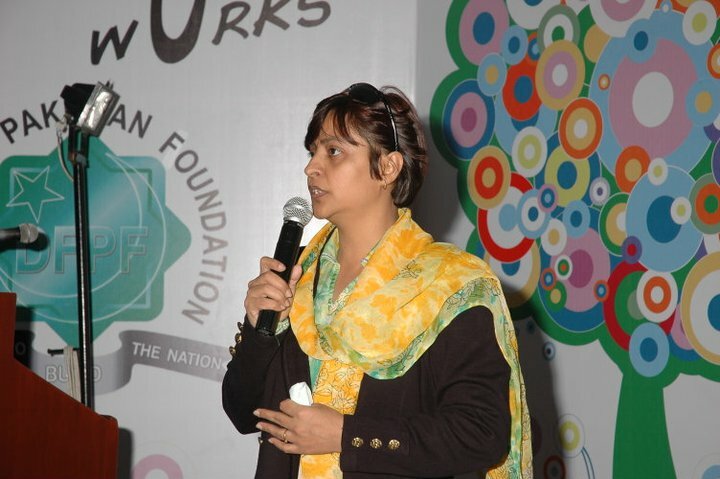 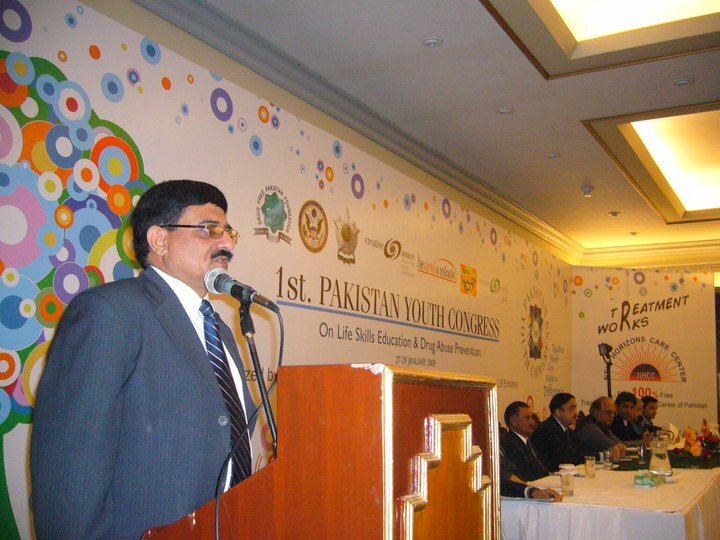 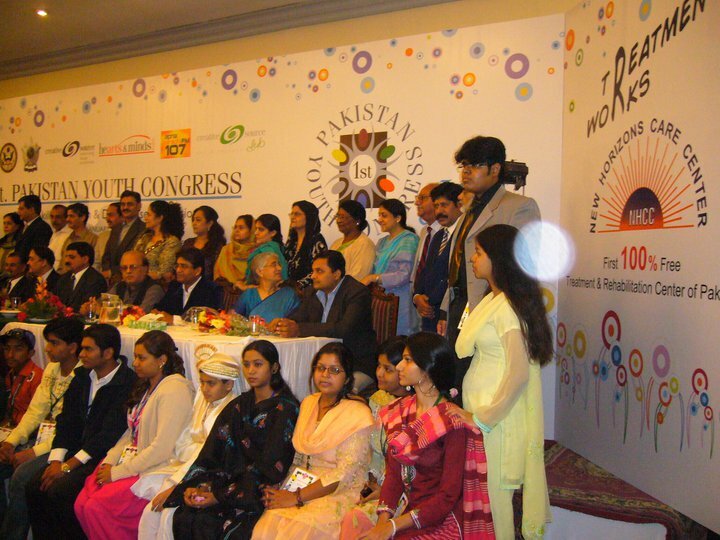 This Congress was an affirmation of the Drug Free Pakistan Foundation belief that the youth has the potential to “be the change” that Pakistan needs, and that they also need to be made ‘stakeholders’ in drug abuse prevention initiatives. 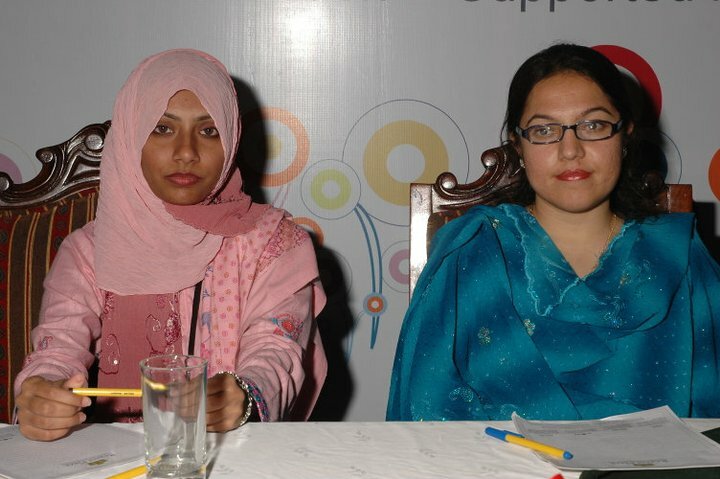 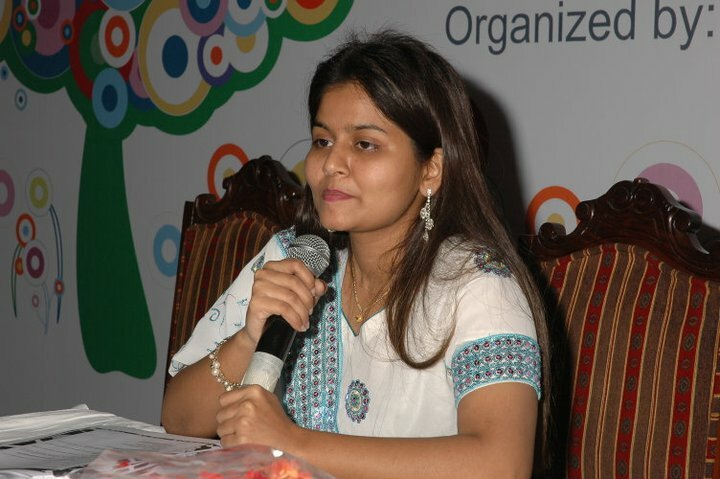 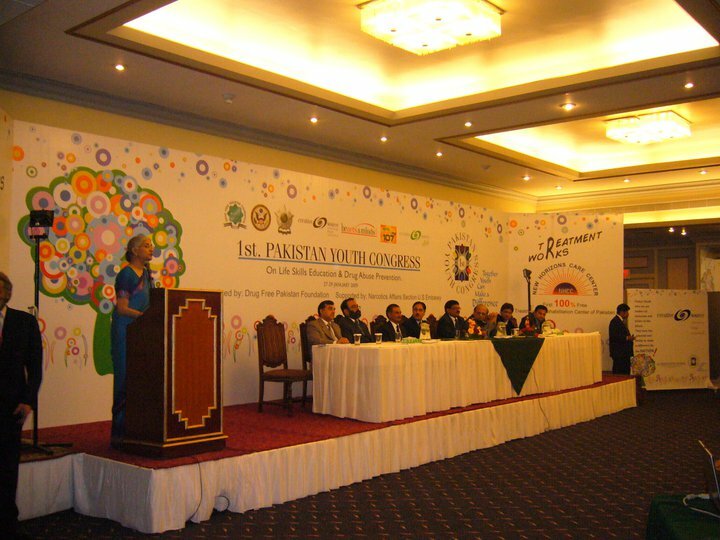 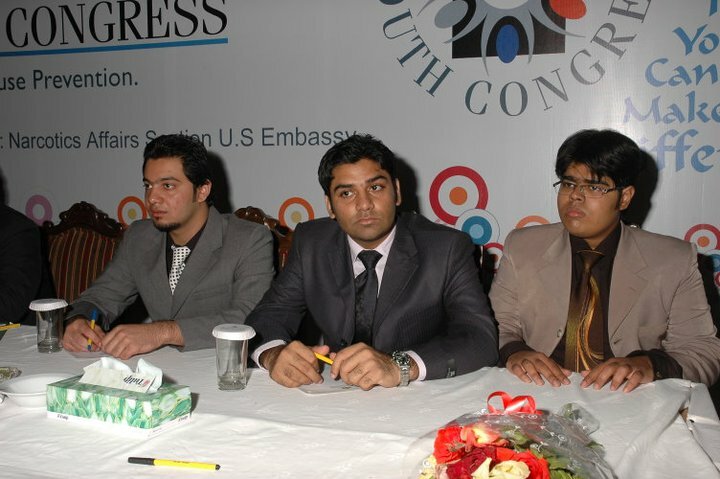 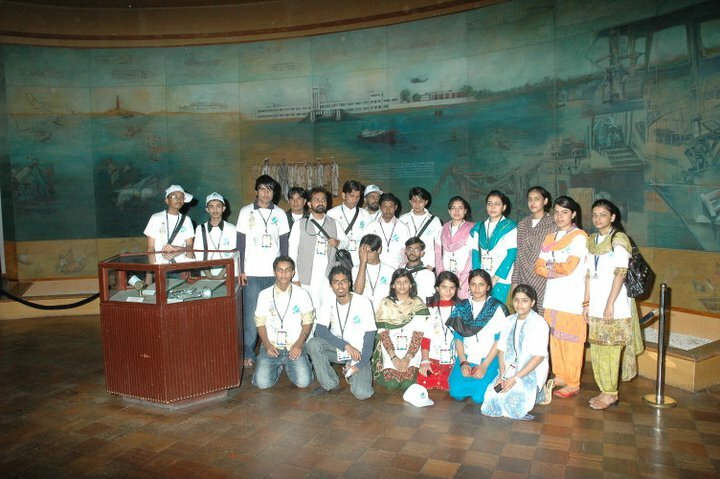 Considering this, the theme for the 1st PYC, “Together Youth Can Make a Difference” was adopted, and youth from different cities all over Pakistan participated in the activities and sessions of the First Pakistan Youth Congress. 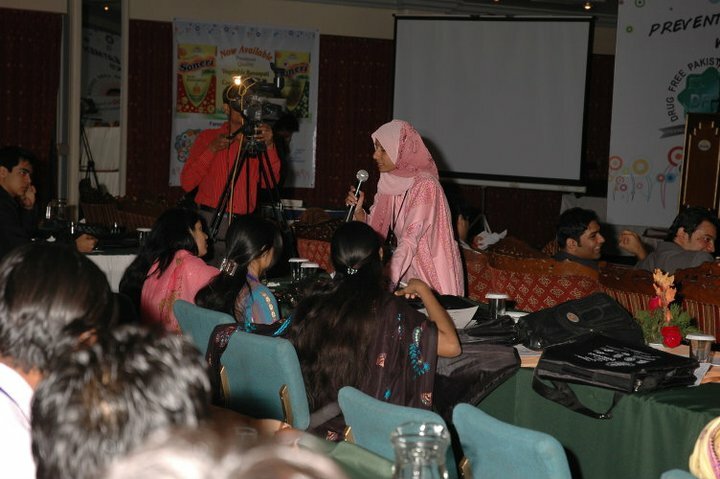 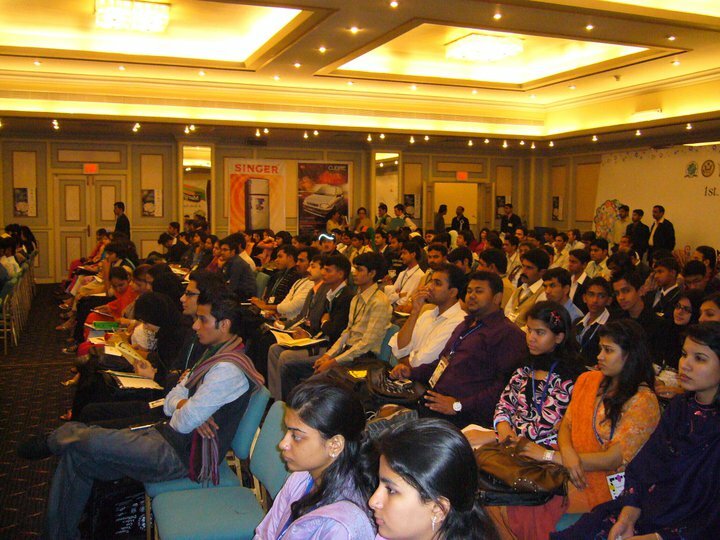 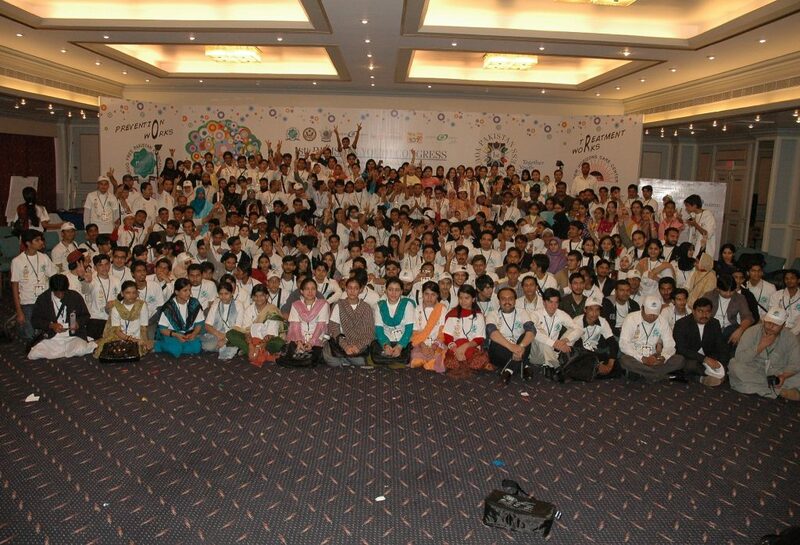 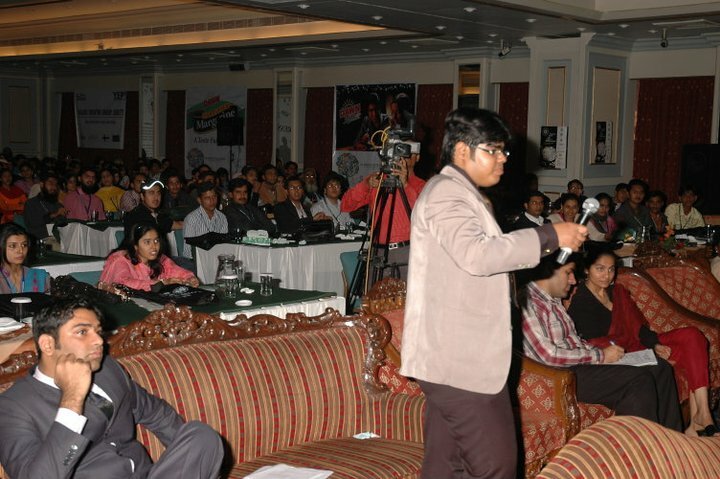 The first congress was attended by a total of 326 participants. 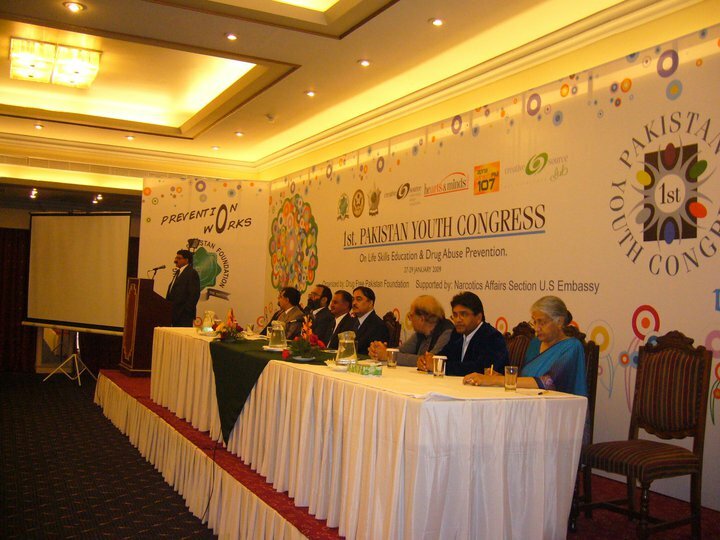 The congress commenced with an official inauguration, followed by a variety of activities aimed at developing unity, friendship, and familiarity among participants, bridging social and cultural gaps. 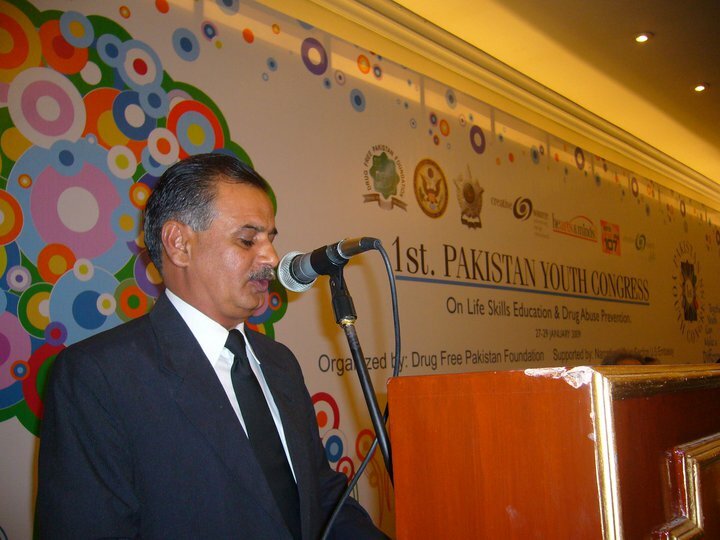 Keynote and breakout sessions were conducted by expert speakers and trainers following the theme of Drug Prevention and Life Skills. 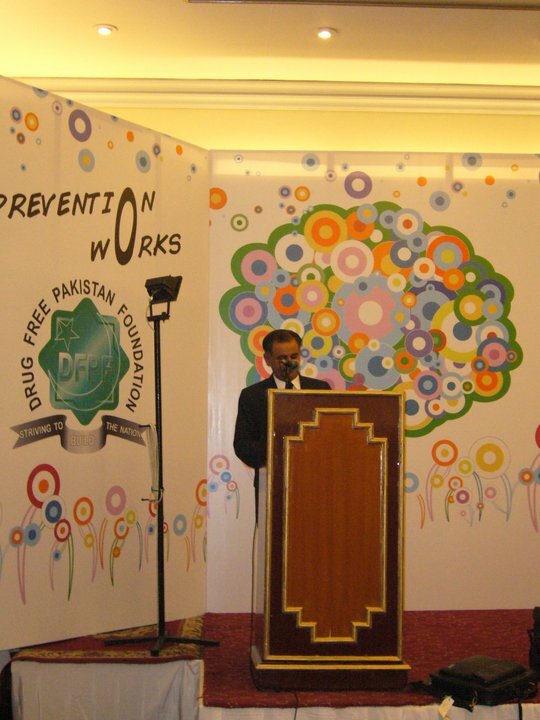 Following along the lines of the theme, participants prepared action plans based on Drug Abuse Prevention in context to their areas and problems therein and carried out their plans in their respective regions. 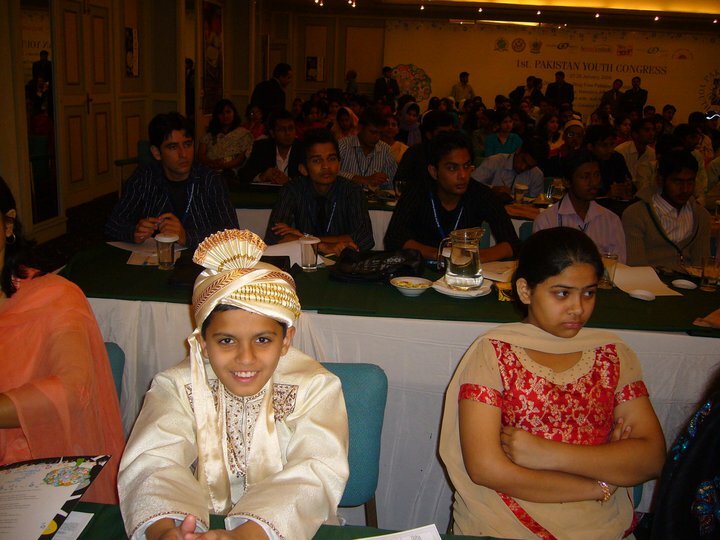 In the 1st PYC, the importance of sports was highlighted in improving community affairs, the difference between positive and negative peer pressure, self-knowledge (know thyself), and family systems. 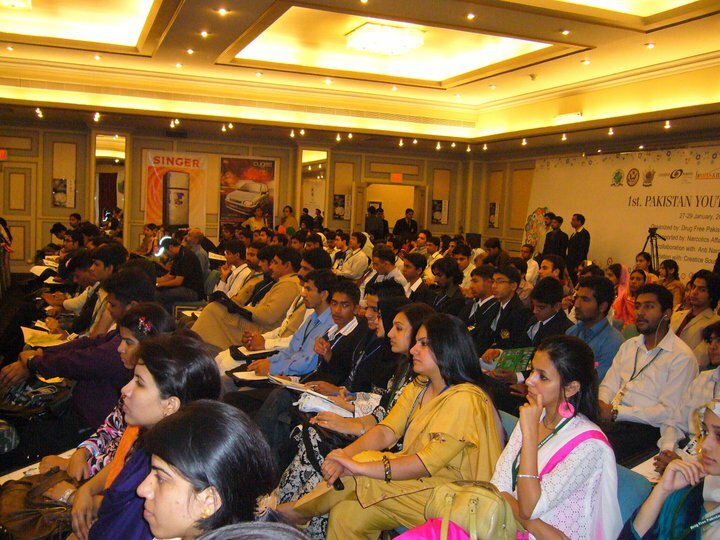 The concurrent sessions on self-esteem and confidence building, decision making skills, communication skills and coping with stress were conducted. 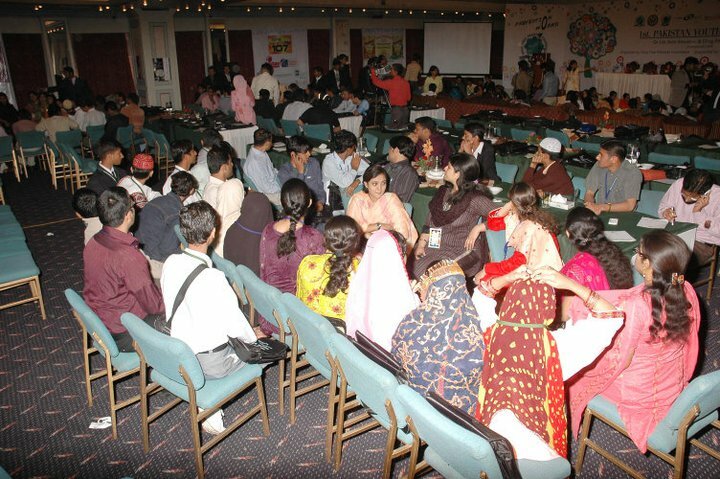 Workshops on identifying individuals’ Anti -Drugs were conducted, where participants learned how they can use family, friends, faith and/or sports as an anti-drug. 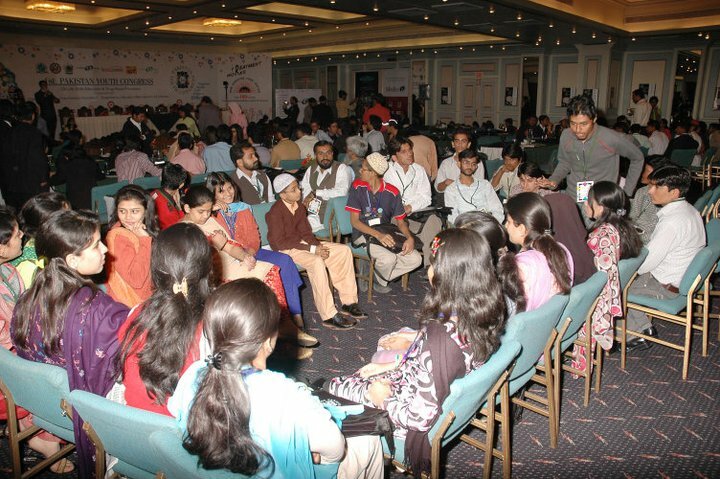 On the last day of the PYC participants prepared action plans based on drug abuse prevention. 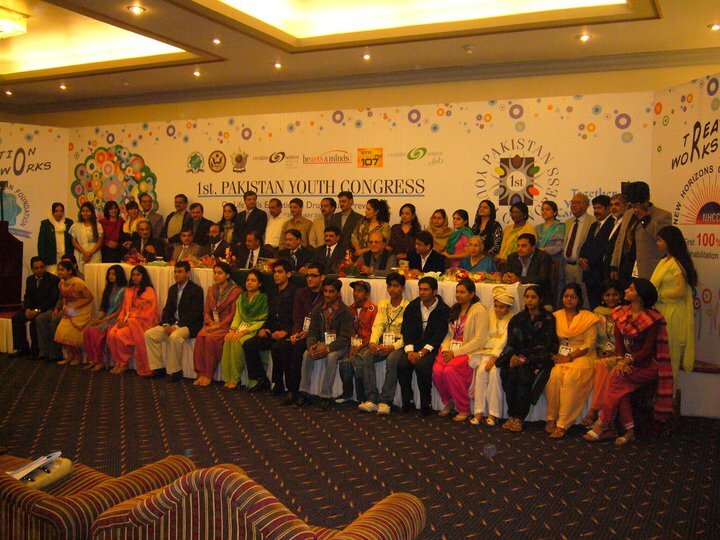 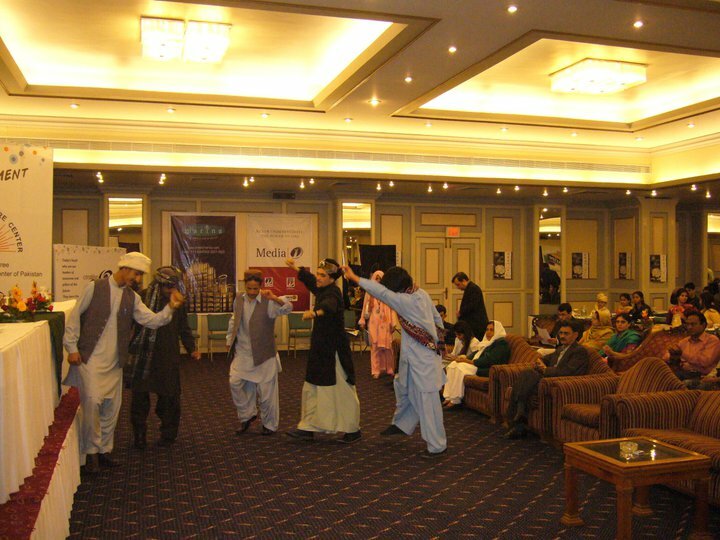 In the closing ceremony Youth from every region of Pakistan delivered moving speeches on how their lives are transformed and how they will cascade the learnings of the PYC in their respective communities. 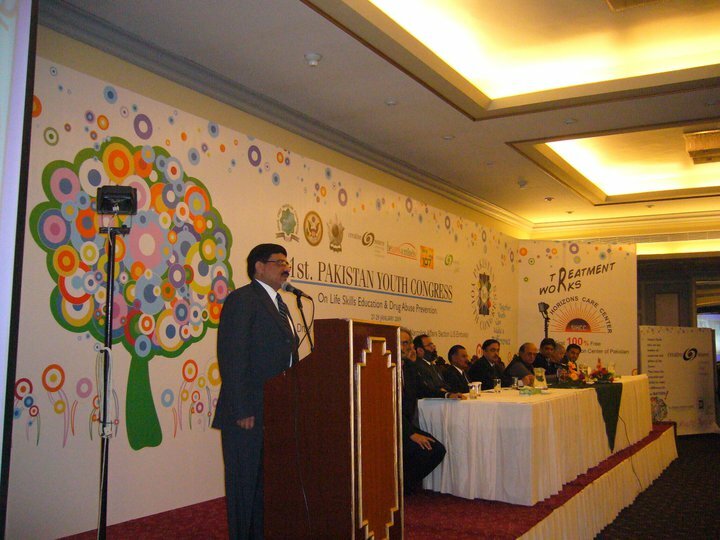 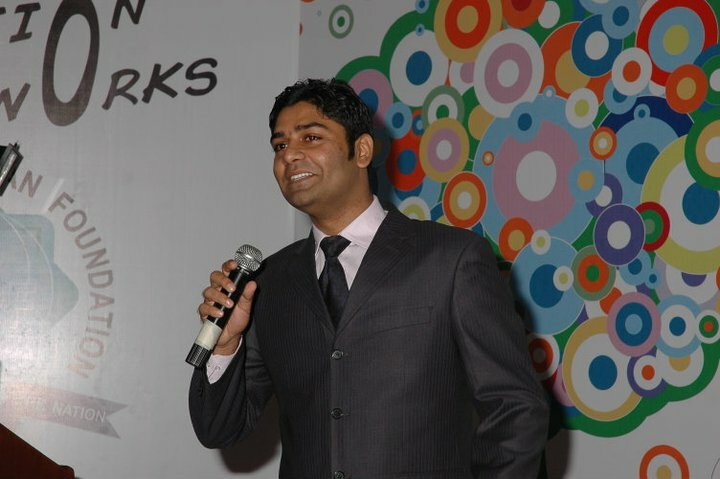 A number of guest speakers made an appearance at the conference, providing the participants with words of wisdom, encouragement, support, and motivation.